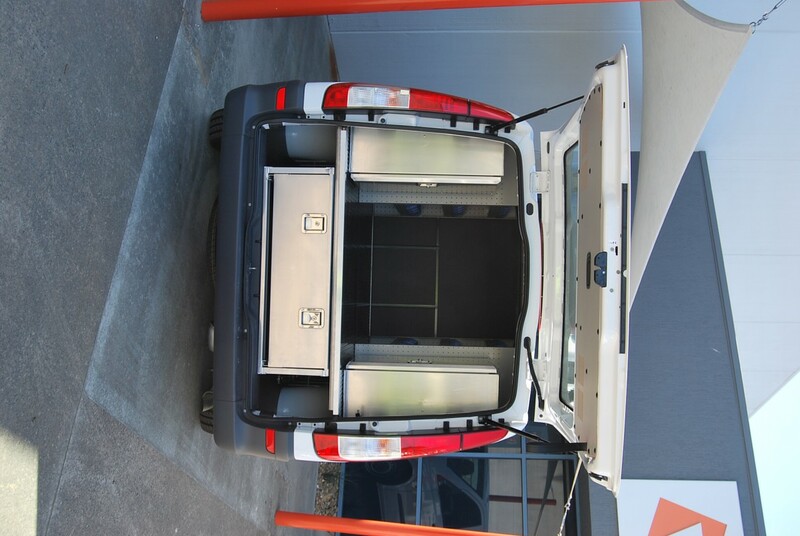 City Holdings provide facilities management, cleaning services and engineering services across Australia and have had a relationship with VQuip for many years. 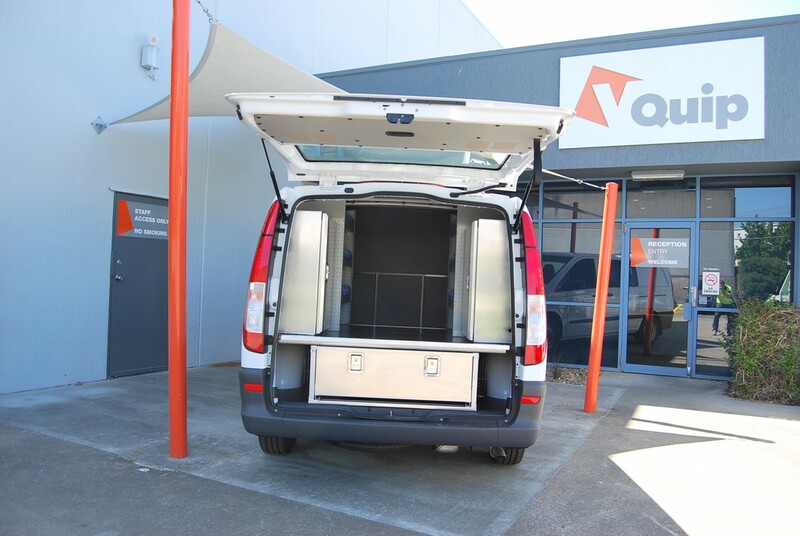 VQuip have consistently fulfilled specialist fitouts for City Holdings in New South Wales and Victoria, and often at a short notice. 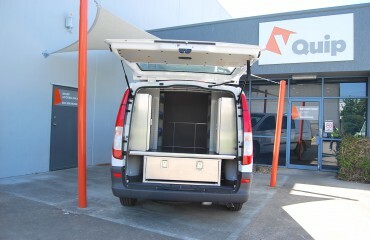 When the need arose for a new type of van and accompanying fitout, VQuip were the obvious choice. 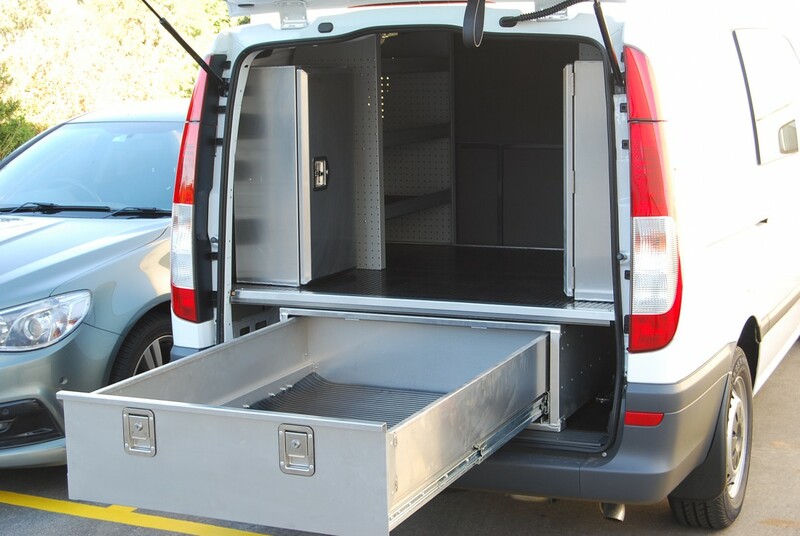 The project included producing a custom Mercedes Vito fitout solution to suit City Holdings’ particular needs and had to be solved within a tight budget. 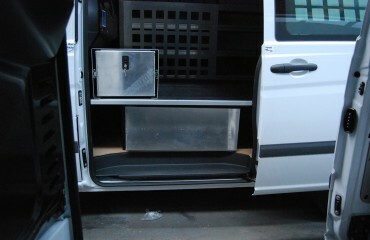 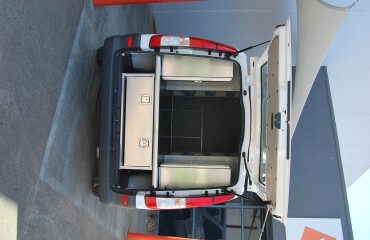 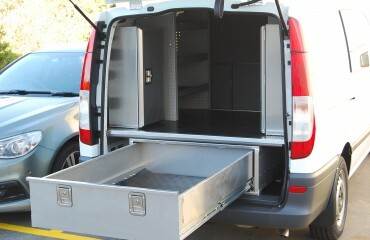 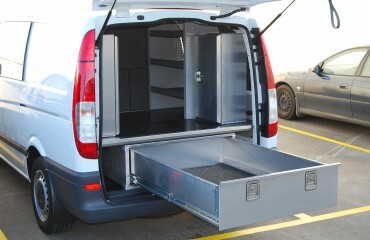 The project carried a few challenges, such as trying to fit almost more than what was possible into a medium-sized van. 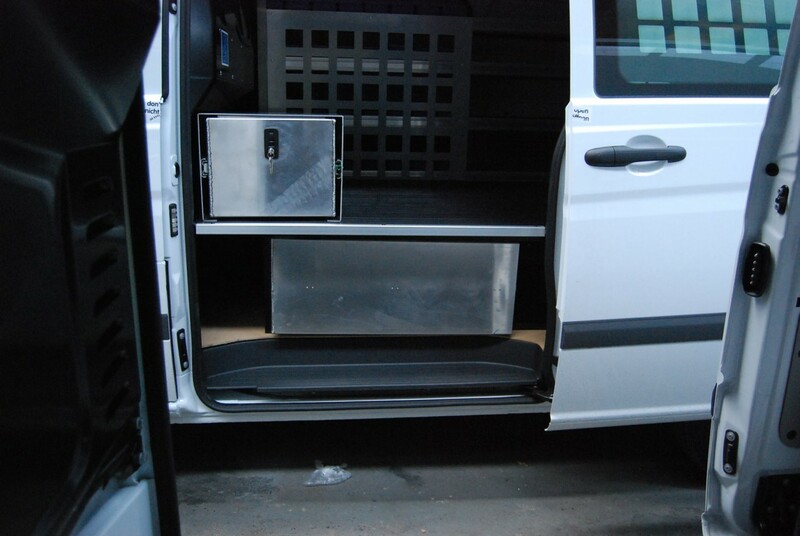 This requirement led to an extensive design stage where a number of fitout options were designed and developed, until a standardised national van fitout package was realised. 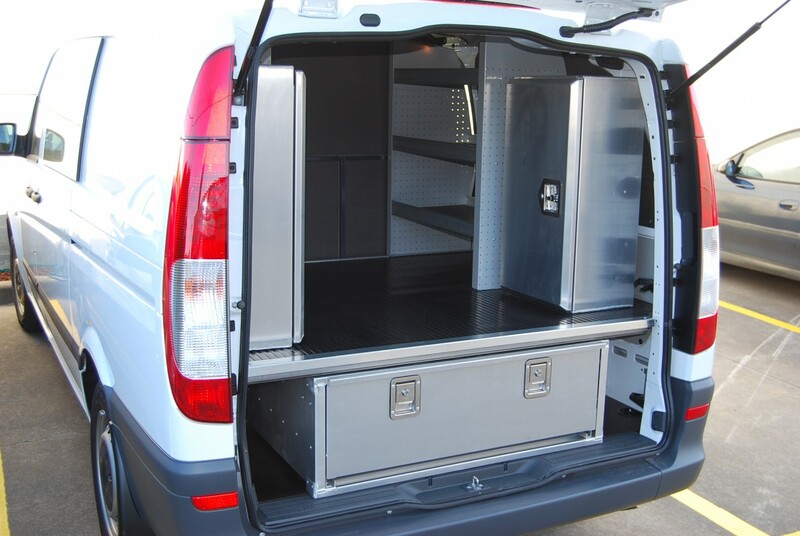 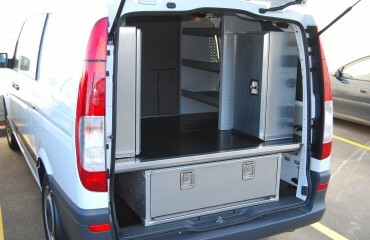 As a result of this, City Holdings now have a standardised nationwide van fitout solution. 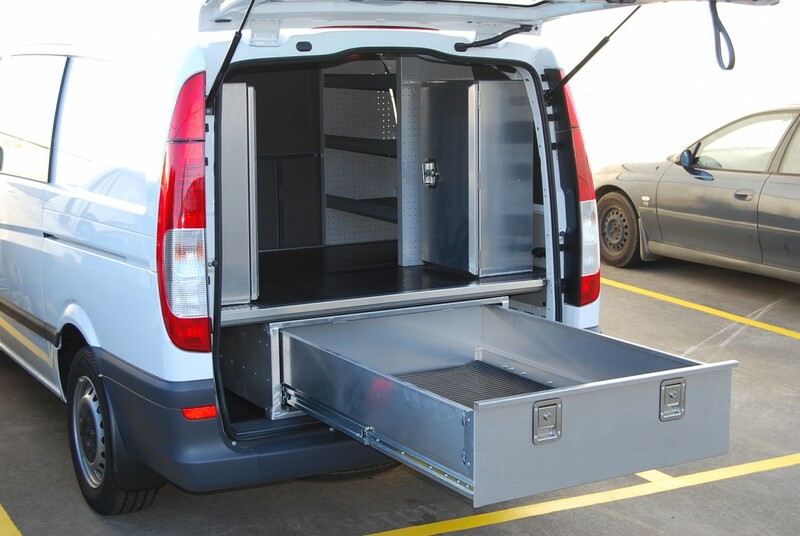 The outcome has been designed to minimise any potential OH&S issues and can also effectively store all of the drivers’ essential tools and components in an orderly manner which leads to ease of work.